Call today to see this one of a kind home in the beautiful Brookmoor Addition!!! 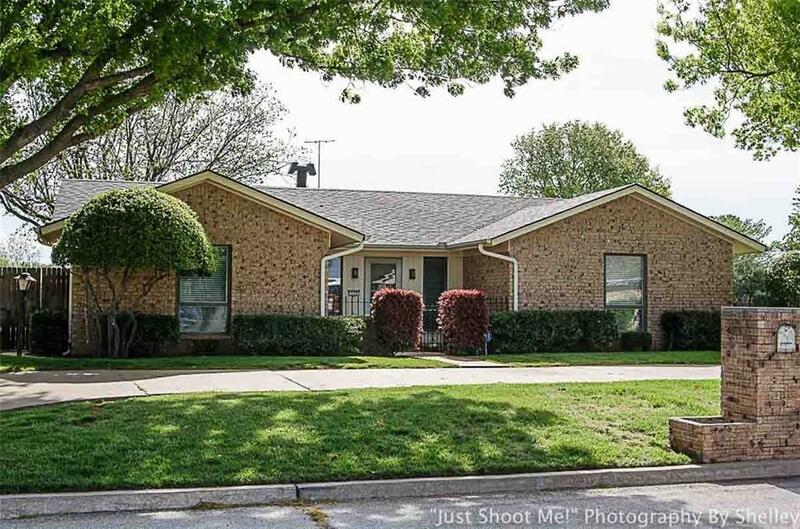 This home boasts a large living room with a vaulted ceiling, updated kitchen, updated Anderson windows, split plan, 3 car garage, storage building, sprinkler system and many many more great qualities! This home will not last long so don't hesitate to call!! !